Based on either the older 40nm GF108 chip or the newer 28nm GF117 Fermi die shrink. 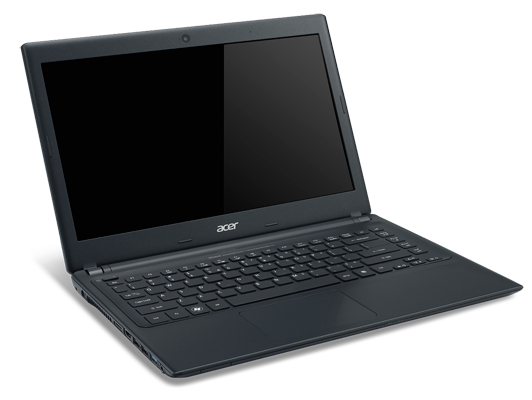 In either case, the 620M is most similar to a GT 525M and comes without dedicated display ports. Consequently, the GPU can only be used in conjunction with Optimus.